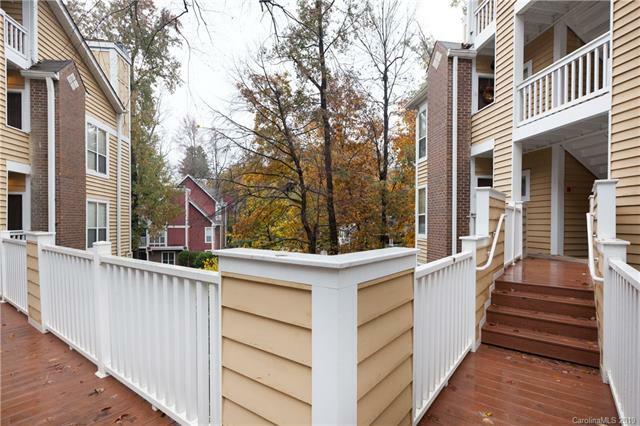 The Villages of Eastover Glen are located on Cranbrook Lane in Charlotte, North Carolina. These units range from 600 to 1100 square feet and include one to two bedrooms and one to two and one half bathrooms. 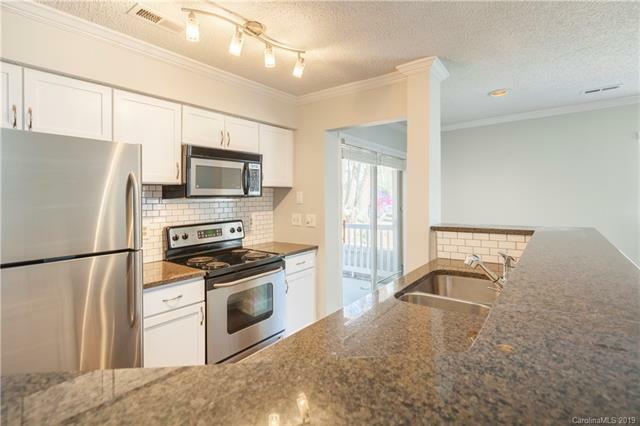 The kitchen is great for any cook and has a disposal, dishwasher, microwave, refrigerator, electric range/oven, and more all depending on the selected unit. Parking is made available for all residents outside of each building and a club house and lovely pool area with seating and a grill are a definite plus! The beauty of this small community is sure to attract you. The Villages of Eastover Glen are in a great location in the growing city of Charlotte and are surrounded by many great things to see and do. The Panthers Stadium and Bobcats Arena are within a few miles so you can always go see a live football or basketball game and many concerts and other exciting events are hosted all around the city. Parks, restaurants, shops, and much more are all very close to The Villages of Eastover Glen as well. You will love all the qualities of these great homes.